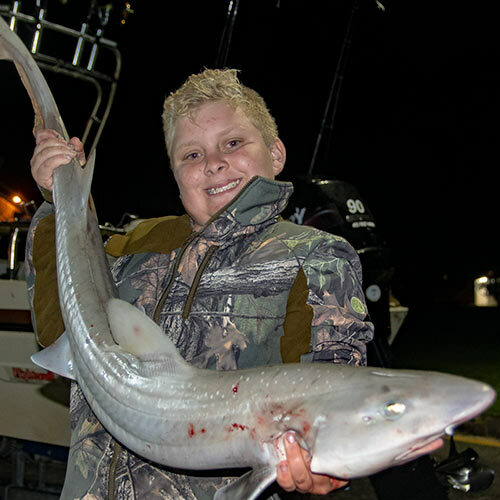 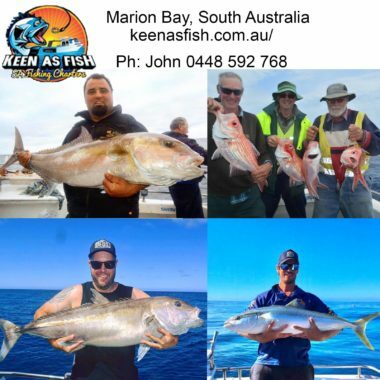 Keen As Fish, SA Fishing Charters are based in Marion Bay, South Australia, and operate the largest charter boat out of Yorke Peninsula. 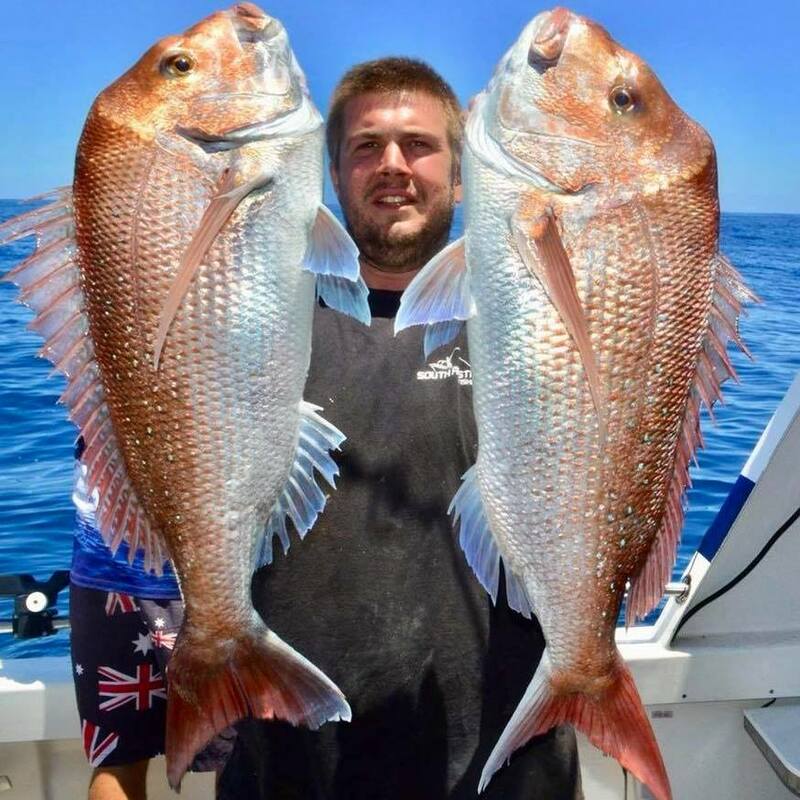 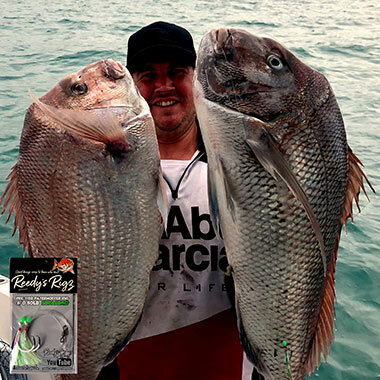 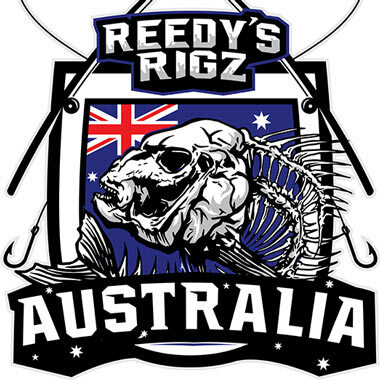 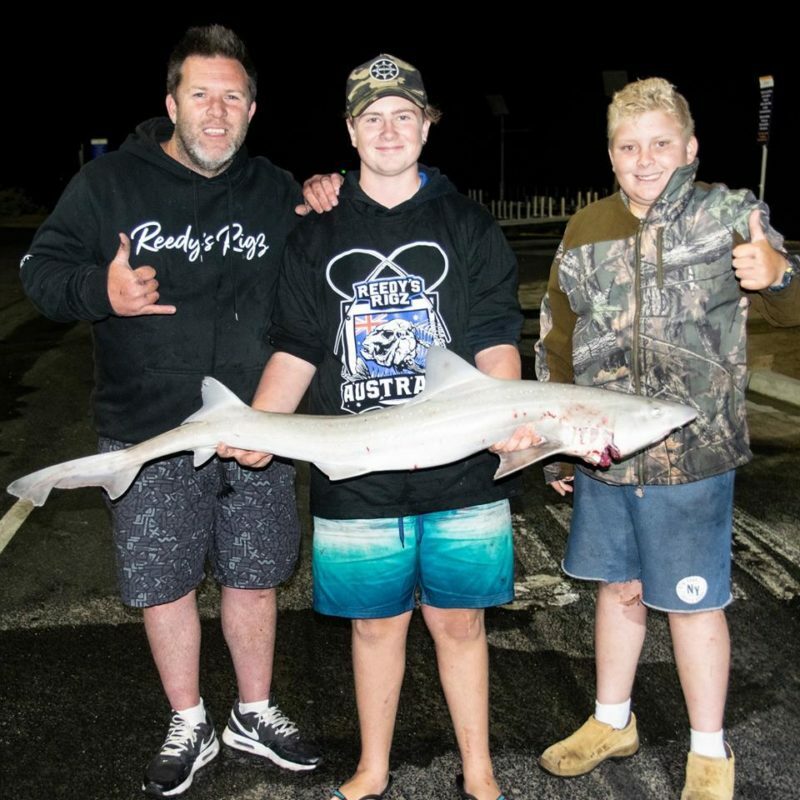 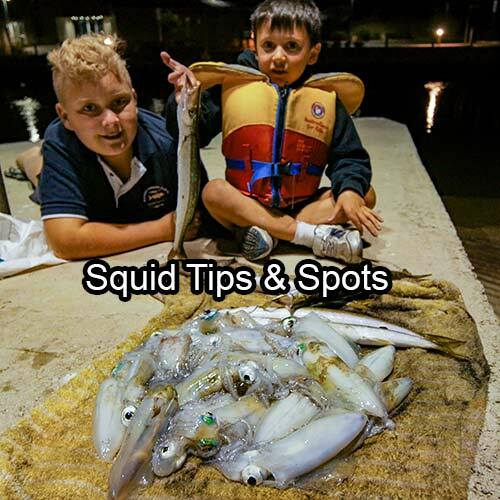 They have over 10 years of commercial and charter fishing experience and target Samson fish, Southern Bluefin Tuna, Snapper, King George Whiting, Kingfish, Shark and other mixed reef species. 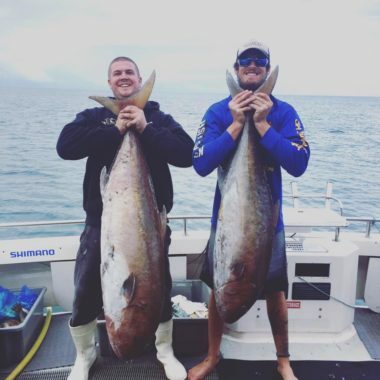 Join them on a fun full-day trip or on one of their exciting multi-day adventures: their boat is surveyed for overnight trips and offers liveaboard facilities, while accommodation packages on Wedge Island can also be arranged. 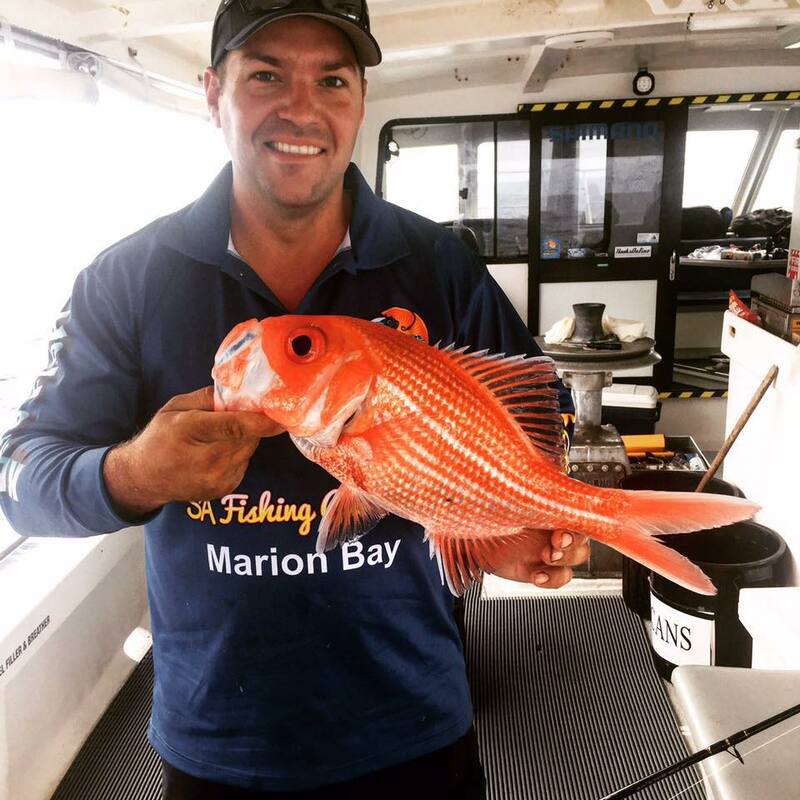 Marion Bay is a three and a half hours drive from Adelaide CBD located right near the tip of South Australia’s York Peninsula. The Wingman departs from Pondalowie Bay located in Innes national park. 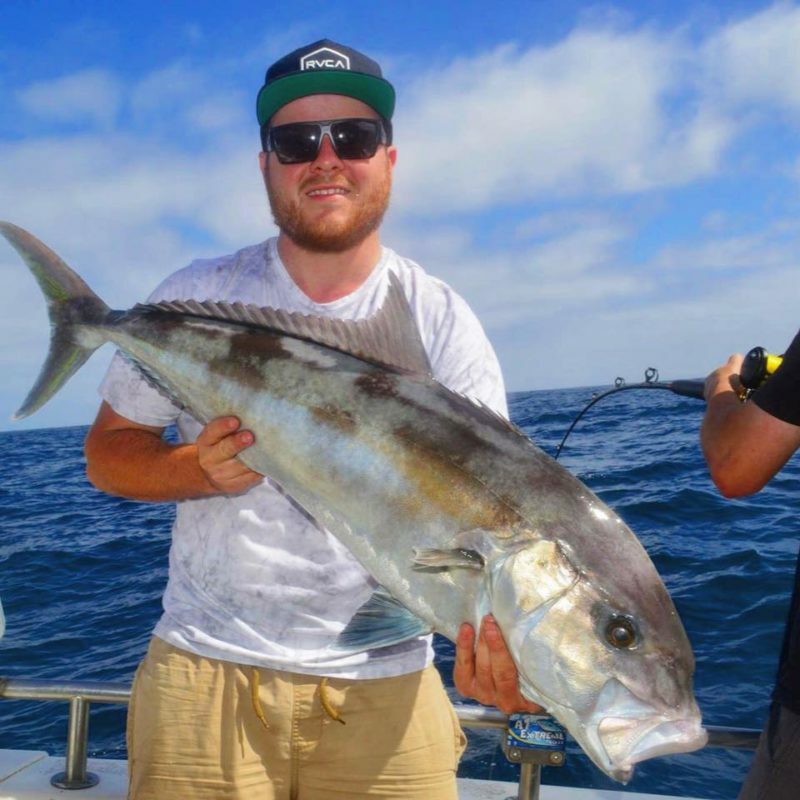 Keen As Fish, SA Fishing Charters are based in Marion Bay, South Australia, and operate the largest charter boat out of Yorke Peninsula. 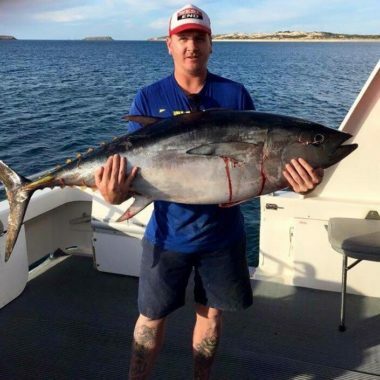 They have over 10 years of commercial and charter fishing experience and specialise in Southern Bluefin Tuna, Samson Fish, and other mixed reef fish. 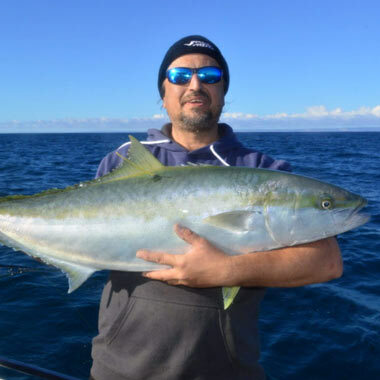 You will fish aboard a 51’ Ocean Blaster built by Wagners Boatworks, which comes powered by a 760HP Daewoo V10 engine that can take it to top speeds of 15 knots. 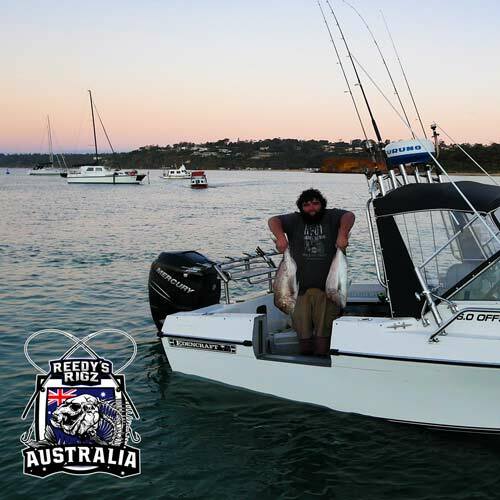 This sizeable vessel is designed to accommodate up to 20 anglers and boasts a wide and spacious deck with ample seating and cover to protect you from the elements. 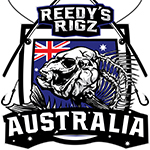 It is equipped with GPS, fishfinder, radar, VHF radio, full safety gear, outriggers, live bait tank, rod holders, ice boxes, and for your comfort, a toilet and shower, great cooking facilities and overnight bedding for eight guests. 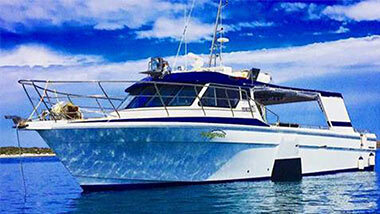 Accommodation on Wedge Island is suitable for ten guests, and includes a toilet, shower and cooking facilities. 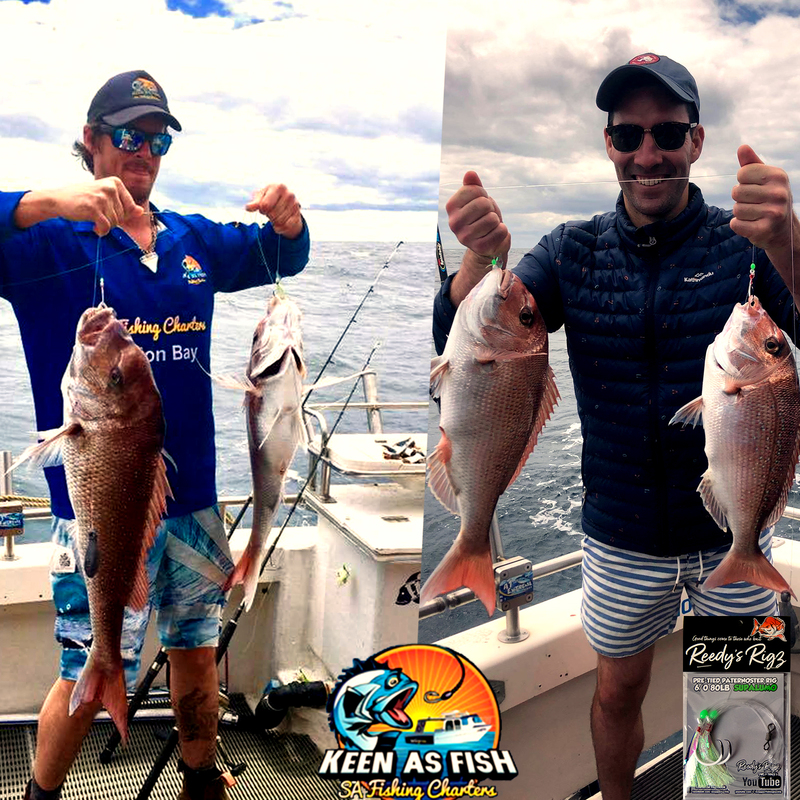 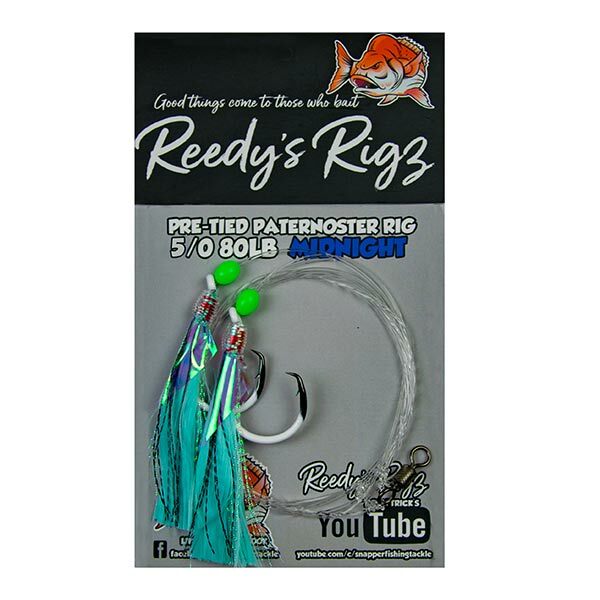 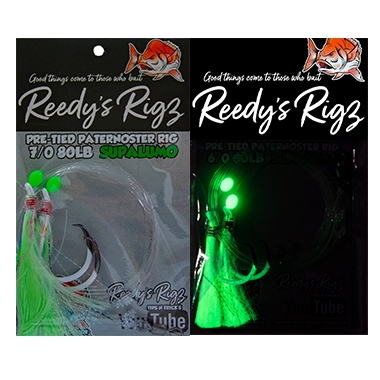 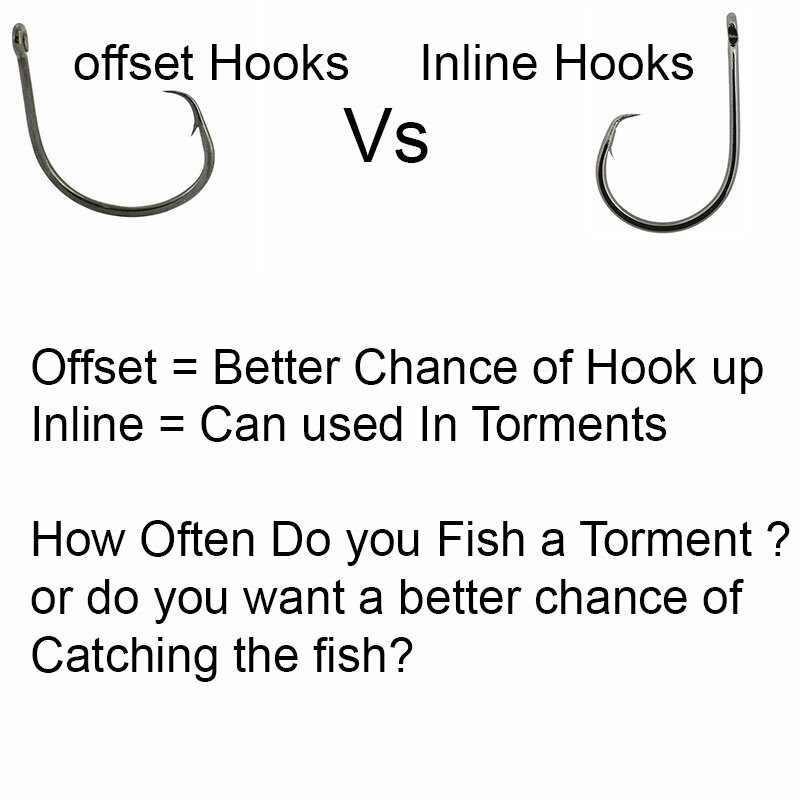 Keen As Fish use the latest high-quality Shimano fishing gear that gets updated regularly, and specialize in light and heavy tackle, bottom fishing, trolling, drift fishing, as well as spinning and jigging. Their full day and multi day trips will get you targeting Samson Fish, Tuna, Snapper, Morwong, King George Whiting, Shark, and many others. 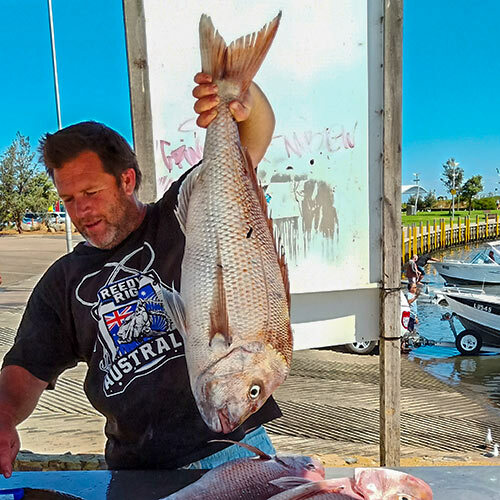 Trips include all fishing gear, lures and live bait, drinks and lunch, as well as cleaning and bagging of your catch at the end of the trip.